As a systems integrator, you play a pivotal role at the intersection of software, sales, delivery and service. 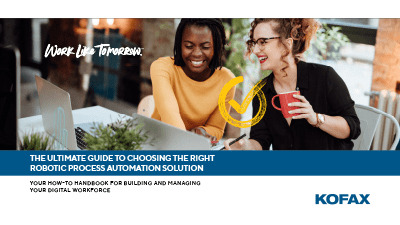 From initial opportunity identification to solution build, IT environment sizing, and solution management, your clients entirely trust you to help them stand up and realize benefits from their intelligent automation capability. As client business problems become increasingly complex, they often require an integration of capabilities rather than “point” solutions such as RPA alone. 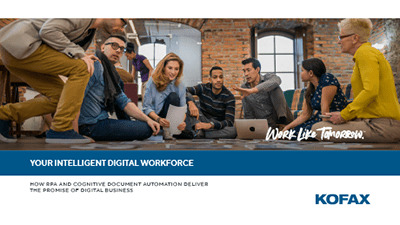 Kofax Intelligent Automation (Kofax IA) is the industry's leading intelligent automation and digital workforce management platform, combining RPA with Intelligent OCR, multi-channel capture, analytics and artificial intelligence to deliver a true “next gen” automation capability. Our platform extends the use case set to which automation can be applied and empowers your clients to scale and measure the benefits of automation with ease. Kofax IA is a unified platform with native capabilities including Intelligent OCR, multi-channel information capture (including mobile), signature verification, RPA, analytics, and open integration with third party AI systems. Leveraging a platform with pre-built integrations makes it logistically easier to deliver “next gen” automation to clients. The Kofax IA platform is built not only to execute automation, but also to manage digital operations. This means allowing stakeholders in both business and IT to monitor how automated processes are executed, which empowers the enterprise to sustain its intelligent automation capability and measure its value to the enterprise. 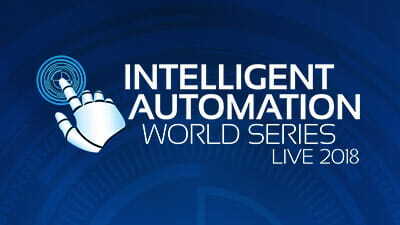 The Kofax Intelligent Automation platform allows for integration with third-party AI solutions and open source ML tools such as Python, Webservices, .NET integration, SOAP and REST. It also serves as the “connective tissue” with existing digital solutions to accelerate enterprise digital transformation. 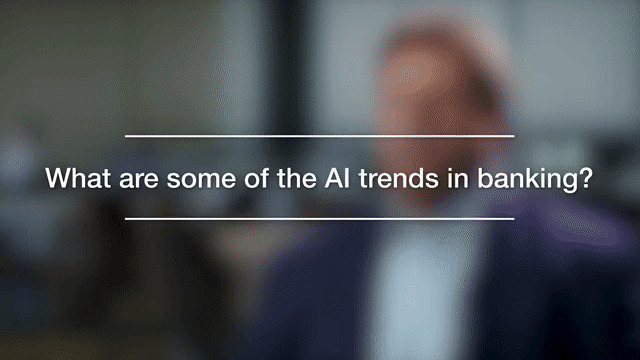 Augment your business and management consulting services with Kofax Intelligent Automation—delivering automation and AI solutions that drive value to your enterprise clients' organizations. Kofax is an ideal choice for Workflow and Content Automation (WCA) initiatives, in part due to complex workflows associated with mission-critical document processes. Industry-leading solutions, an award-winning partner program, and a strategic Intelligent Automation platform tailored to your customers’ needs are just a few reasons to explore a partnership with Kofax.